Updated Friday June 3, 2016 by Fairfield Sports Association. Please note that our email addresses have changed. 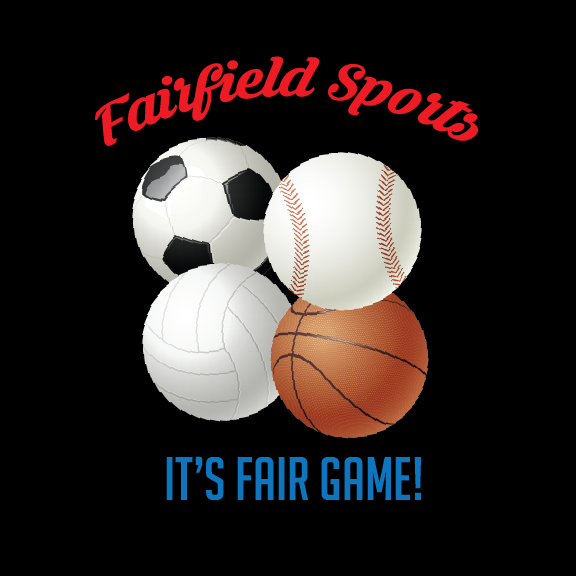 We are now "sport"@fairfieldsports.net where sport is the sports commissioner you want to email.